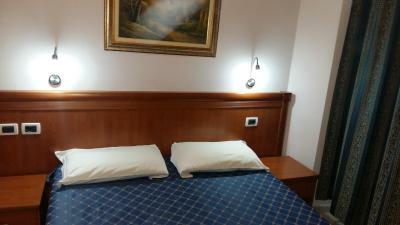 It was close to Roma Termini, 2 minutes walk from main train station. 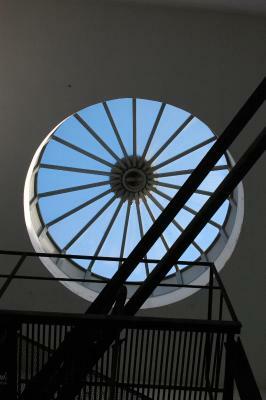 The location is accessible to stores amd restaurants. The room is clean and spacious. The staff is approachable. 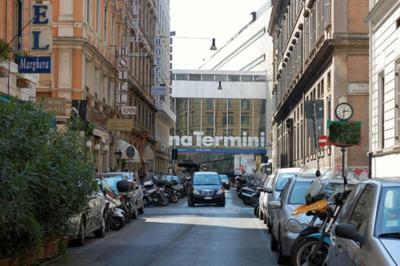 Location (3 min walking from Termini), great and helpful staff. Rooms were clean and spacious. This is the worst place I have visited in my life. I booked my hotel through u many times. This was the worst experience I had in my visit. I advised all family people never to book this place ever. Your web says buffet breakfast but never mentioned there is no breakfast in the place. He gives u coupons for breakfast to go another place to have it & that place is too far away. What u get one crescent roll &. Coffee,& one small glass of juice. The worst part is this if u go early there's no one to book u in & if u go late after 8pm. No one is there. It's locked. Property. You'll have to sit for hrs to get in there. Be aware of the situation.There are others hotels much. Cheaper than this which are open 24hrs. Despite all the comments that I read here, the breakfast was actually pretty good. It is served in Rik's Cafe down the street and you can choose between an expresso, a latte, an american coffee and a capuccino, you also can choose what kind of pastry do you want and you can drink a small cup of juice (nothing fancy is juice from a package but it's good enough). The receptionist at the hotel was nice, the towels were change everyday and the bed was made everyday too. The room on ground floor was good. 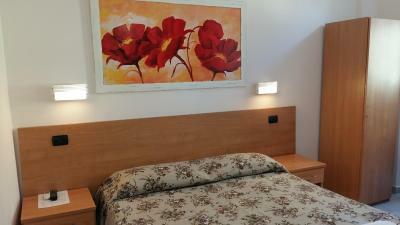 The place is within few minutes walking distance from the Termeni. Also shuttle bus from/ to the airport stops adjacent to the Termeni. 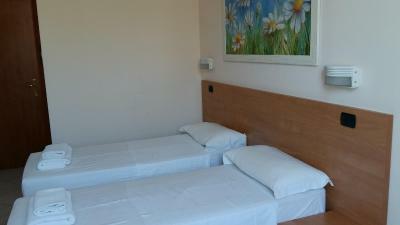 The hotel is very close to laundary service, resutaurants, shops, Coop supermarket, and the City site seeying tour buses. Clear room with good location. The staff was nice, there were lots of bars, restaurants and shops in the near and the breakfast was also good. One of our best sellers in Rome! 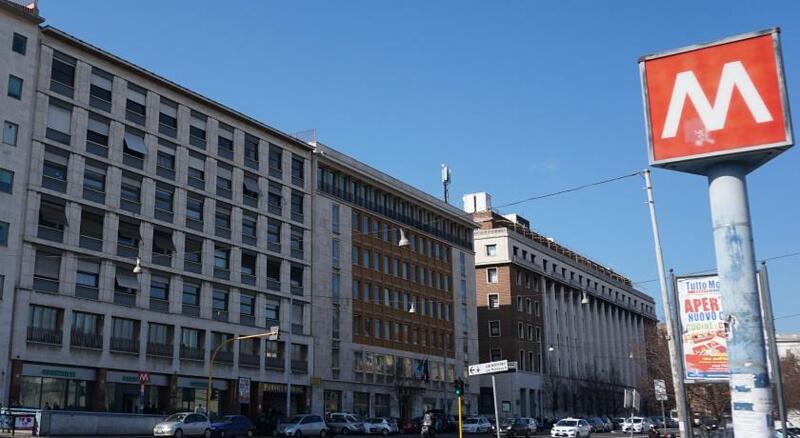 Centrally located just 500 feet from Termini Station, Sun Moon has excellent transport links around Rome. 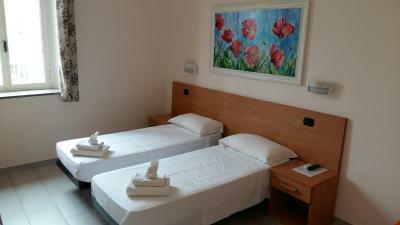 It offers colorful rooms with air conditioning. 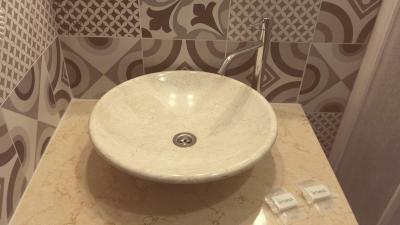 Each room at guest house Sun Moon includes a flat-screen TV and mini fridge. They all come with a private bathroom and some have a balcony. A sweet Italian-style breakfast is available daily, served at a nearby cafè. 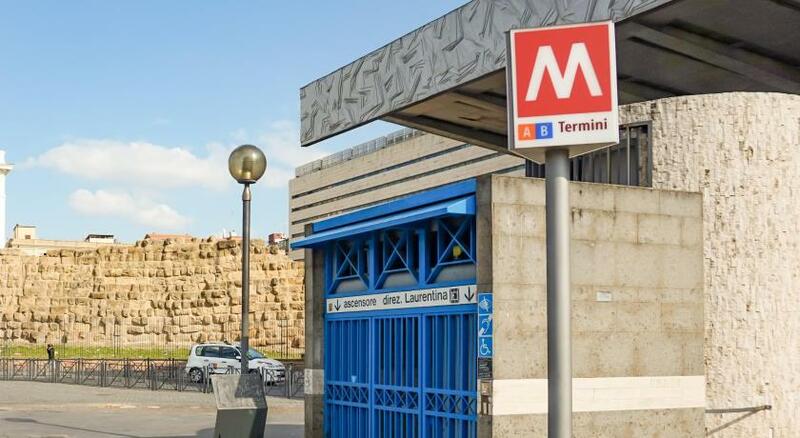 The Trevi Fountain and the Coliseum are just 2 metro stops away. 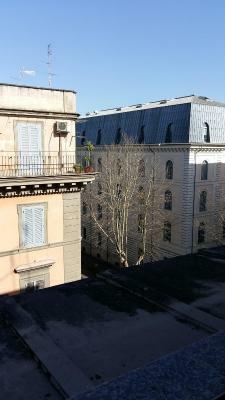 뀐 Located in the real heart of Rome, this property has an excellent location score of 8.2! When would you like to stay at Sun Moon? 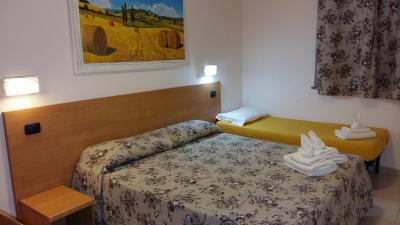 Colorful air-conditioned room with TV and a private bathroom. 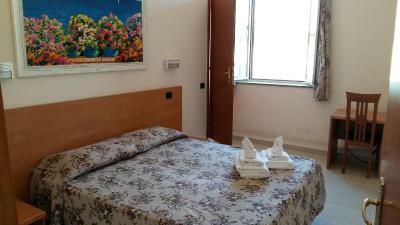 This quadruple room has a tile/marble floor, microwave and air conditioning. 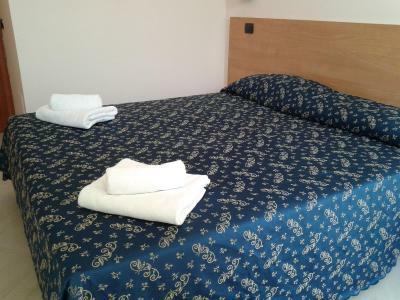 This triple room has a tile/marble floor, air conditioning and microwave. This room is located in a separate building. Check-in takes place at the main building. House Rules Sun Moon takes special requests – add in the next step! Sun Moon accepts these cards and reserves the right to temporarily hold an amount prior to arrival. If you expect to arrive outside reception opening hours, please inform hotel in advance using the contact details found on the booking confirmation. 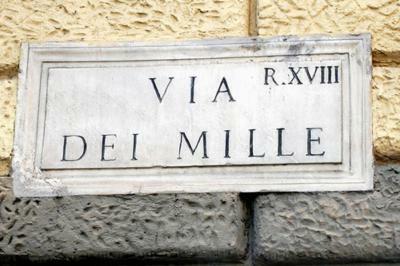 Late check in takes place in Via Varese 5, at Palma Residence. Please note that extra beds are actually bunk beds. 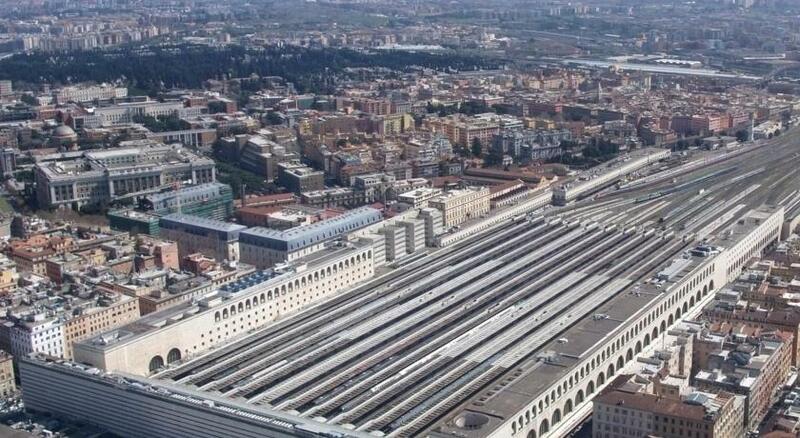 Please note that check-in and key collection take place at: AFTER 20:00 VIA VARESE 5, ZONA STAZIONE TERMINI, ROME 00185. The check-in could be made starting 1p.m. 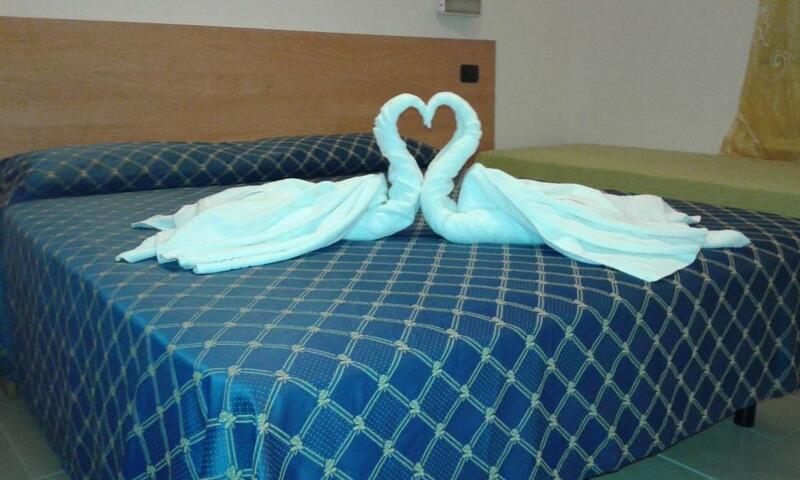 but we had to wait like 20min for the room to be cleaned. The same guy who received us left to vacuum and wash the floor at the room. And honestly the only proof we had that the sheets and towels were change was the pile of dirty lundry that was on the floor right in front of the door of the room. Despite the simpathy of our host the only time we saw him was when we made the check-in. We left the room everyday around 8 am and come back about 7 pm but we never saw him again. The street of the guesthouse is also very noise but I guess that that is the price you pay for the location. Only one problem was that there are ventilation pipes that come out directly to noisy street but this was a really one, minor disadvantage. Oh, maybe the bathroom could use 1 or 2 hangers for towels. 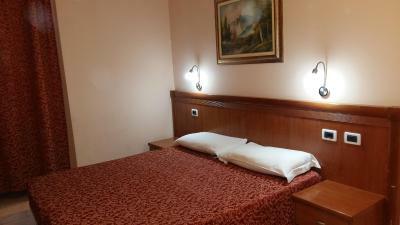 Very good location, every tourist attraction within walking distance. Clean room. Breakfast in the bar nearby. Tasty croissants and very good coffee. Value for money at very good rate. I would visit it again, definitely. Staff was very helpful during checkout. Its not a place for solo women, is not safe. There is no one there day and night only when u check in and the rooms are at the top of a building with no lock inside the room. The shower was dirty full of mould and the last day I had no hot water. The breakfast is 120 m away and u have no chance to have warm drink in the morning until u go to this place for breakfast. there is NO INTERNET. They gave me excuses every day but i found out from neighbours that this place has no internet. the location is good and the room is big enough. 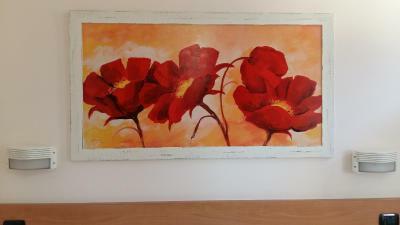 Great place to stay with great location and very friendly staff who were always happy to help. The only good thing about the property is the location.